Cinch Green Label Jeans, the original Cinch jean. Cinch Original Green Label Jeans. This Cinch original style jean has a fitted waist and hip with a medium rise and helps to create its non-traditional jean slim fit. The fitted back of these Cinch Green Label jeans show off a fit that is as slim as it gets. The Green Label medium rise is standard for this traditional western jean. The relaxed thigh combined with a slightly tapered bottom opening creates an authentic western jean. 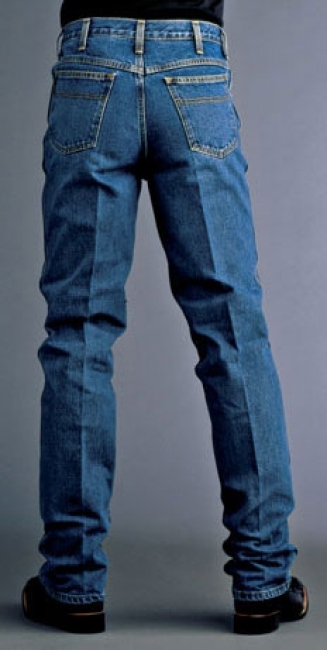 The narrow leg of this Cinch jean is slightly tapered and features a 16 inches leg opening.